Disney now owns Star Wars!!! Never in my life did I think I would see the day Mickey Mouse is wielding a light saber. And never did I think I'd see Goofy piloting the Millennium Falcon. 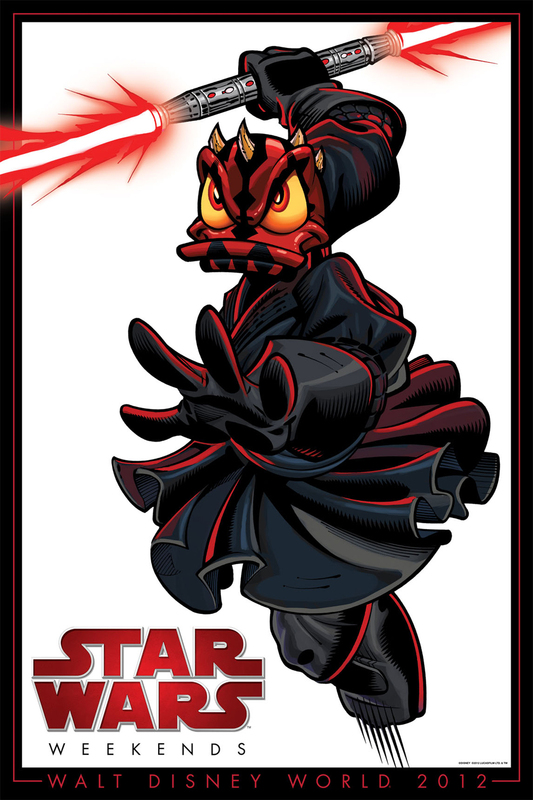 Never have I thought I'd see the day Donald Duck becomes a Sith! But its happened months ago. Disney shelled out a Billion Dollars to buy Lucas Arts. Never did I think I'd see the late Walt Disney and George Lucas shaking hands. This had to be the biggest purchase ever made in 2012. But its happened. 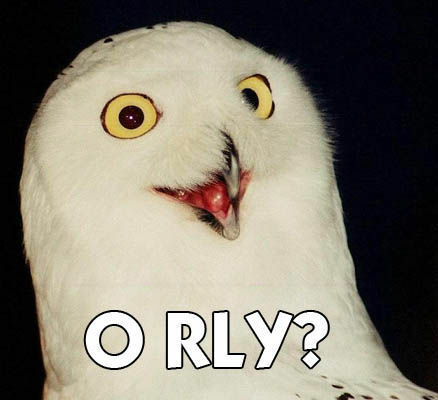 And to top it all off, Disney plans a series of movies about the life of Yoda. 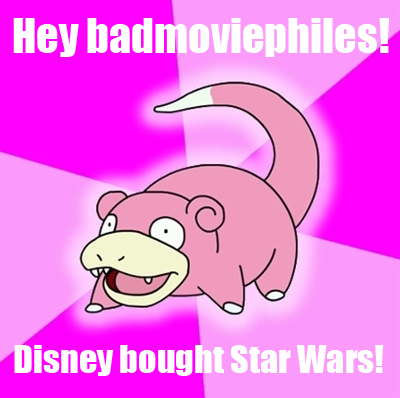 Re: Disney now owns Star Wars!!! Welcome to... about 60 days ago. Where you been? Hey, HEY, kids! Check out my way-cool Music and Movie Review blog on HubPages! This is my awesome signature. Jealous? This news is sooo last year! 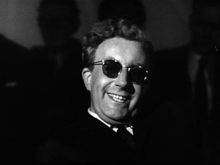 I believe in the international communist conspiracy to sap and impurify all of our precious bodily fluids. Sorry, Wyre. You're too late. You have seen Donald as Darth Vader, but one can also buy merchandise with Mickey as Luke Skywalker, Minnie as Princess Leia, and Goofy as Darth Vader. Actually, you're 26 years too late. Disney and Lucas have had a relationship ever since Lucas' Star Tours came to the Disney theme parks. That was followed a decade later by the Star Wars Weekend, which was an on-and-off event till 2003, when it became an annual event. Character appearances -- Character parade -- Come as your favorite character from Star Wars (What is your favorite, Wyre?) -- Guest lecturers -- Have your face scanned and then frozen into carbonite as a souvenir of the event. Actually, at this time, Disney may be good for Star Wars. There are of course, the upcoming films, which we'll get to later, but also . . .
For a long time, Lucas has wanted to do a TV series based on the Underground in Star Wars, but the cost of doing it has kept it grounded, but with CGI and Disney, that idea is getting some considerable re-consideration. And just as "Cars" brought Carsland to Disney's California Adventure, there is some talk of converting part of the theme park into Star Warsland. As for the films . . . Your info is out of date and wrong, Wyre. While they do want to do one stand-alone film with Yoda, at this time, the most likely to get a stand-alone film are Boba Fett and a young Han Solo. And that is one stand-alone film. Not a series of films. Of course, if the first film is successful at the boxoffice, it may lead to a series of films. And not you Wyre, so you can sit down now. It's all done, but the signature on the contract, but Harrison Ford looks likely to reprise his role of Han Solo in "Star Wars: Episode VII." I wonder if he'll get every actor's favorite scene: a good death scene. Ford has been pushing for some time to kill off his character of Han Solo. And with Ford most likely to come back, there is talk that Mark Hamill and Carrie Fisher will be back, too. And Frank Oz, has talked about coming back to voice Yoda. Though, Yoda will now most likely be not a puppet, but a CGI creation. Yes! Because having Harrison Ford come back as Indiana Jones was such an awesome idea, and it worked out so well! I can wait to see Han Solo roaming around the Melenium Falcon in a wheel chair, and a balding gray haired Chewie. Poor Skywalker got his his pilot license revoked because his vision is bad. It's ok though because he's teaching a new group of Jedi saying "When I was your age I had to blow up the first Deathstar and learn the force from a ghost." I hope there's Jar Jar action soon. "The path to Heaven runs through miles of clouded Hell." Don’t get too close, it’s dark inside. It’s where my demons hide, it’s where my demons hide. Um, no. The only way I want to see Jar Jar again is if Tina Turner puts him in a cage with Blaster. Two men enter. One man leaves. Granted, the only Star Wars films I'm familiar with are Episodes 1&2, and I hated both. 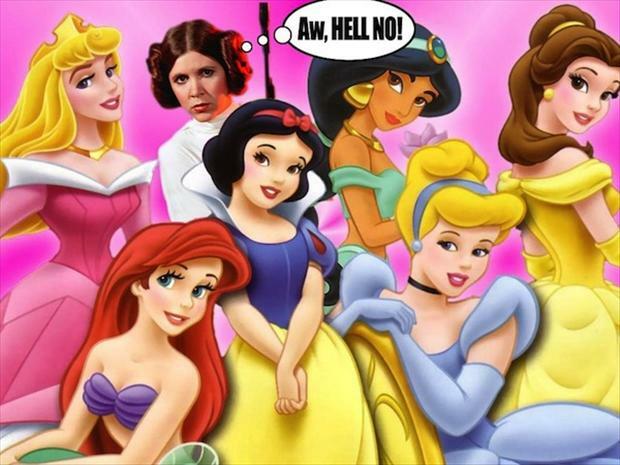 I laughed at Jar Jar though. You are no longer my son!